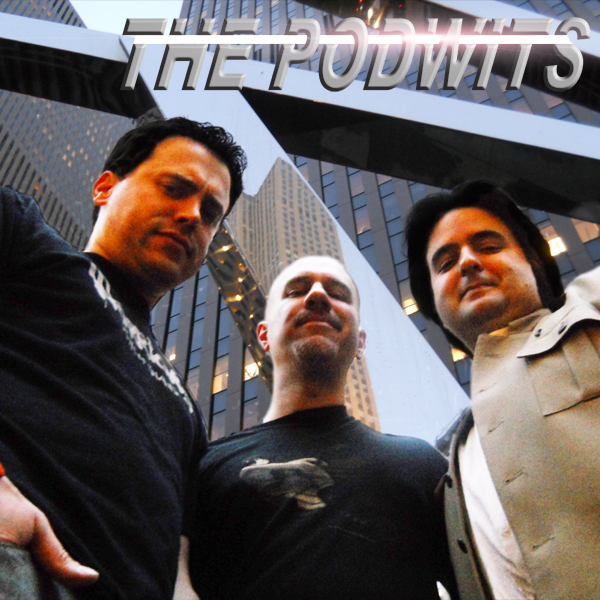 This week, the lights are on, the tape is rolling and the Podwits are back in an all-new podcast! In this brand-new episode, J and Dion tackle the perceptions of time! (No kidding!) The boys also take a musical interlude into the wonderful world of film and television soundtracks. Finally the masters of podcasting tackle the ravages of aging! Strap yourselves in for another incredible episode with… The Podwits!